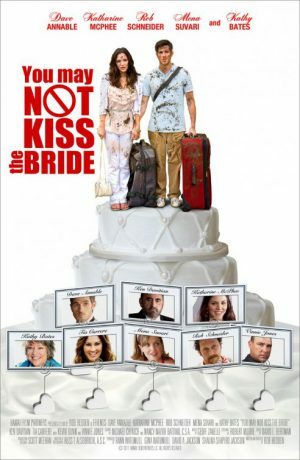 You May Not Kiss The Bride is both a charming romantic comedy and an action-adventure film. Director Rob Hedden had heard some of my music and asked me to look at his film. I had just finished scoring The Pacific and was happy to change gears to do a film like this. The movie is set in Tahiti so I finally had an excuse to get a nice Ukulele and play it on one of my scores. The result can be heard in “The Lagoon,” as well as other places in the score.